2018 is halfway over (more or less). That means it is time to take stock of the films that have come and gone. Six months is a long time, and many films have reached audiences. It is impossible for me to see everything. But of the 75 movies I’ve seen from calendar year 2018 (based on US release dates), these are my top 10. Honorable mentions: The Endless, Isle of Dogs, You Were Never Really Here, Annihilation, The Death of Stalin, Tully, Blockers. As consistently successful as the Marvel Cinematic Universe has been, it is hard to deny that they function through formula. Black Panther is not any different, in that regard. It is a similar superhero action film arc with a twist of James Bond pastiche thrown in for good measure. But Ryan Coogler brings a verve to the action. 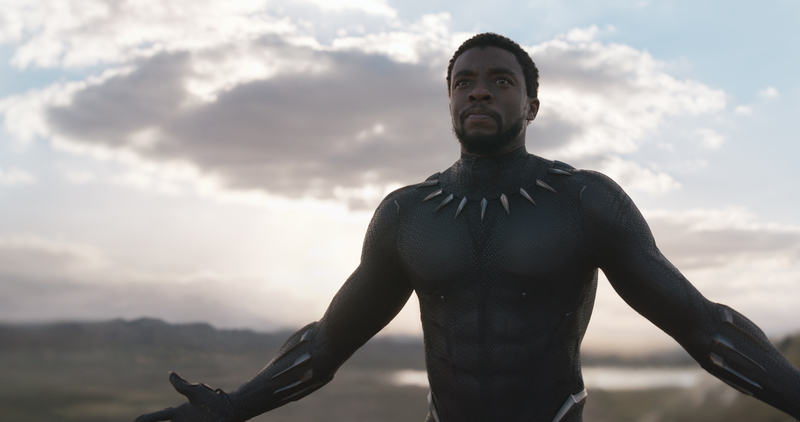 The ensemble cast that includes Chadwick Boseman, Letitia Wright, Michael B. Jordan, and Danai Gurira is stellar. And the pacing flows smoother than the average Marvel epic. Coralie Fargeat’s Revenge is a brutal exploitation film. It follows the conventions of its genre, but only enough to allow for clever subversion. A simple cat-mouse plot with a reversal, there isn’t much to glean from the narrative. But Revenge is a squeamish, bloody thriller with more subtext than meets the eye. Not to mention the stylized desert world on display is a gorgeous sensory experience. It’s refreshing to see such an intelligent take on a low-brow genre. Another exploitation film. A whole different take. Let the Corpses Tan is similar to Revenge in its stylized take on the visceral. But this film doesn’t bother with subtext. It’s all text, and it’s all simple. But the simplicity only leaves room for more visual substance. From the hazy depiction of heat that you can feel in the theater to the rapid shifts in perspective that ramps up pacing to 11, the film is a sumptuous nightmare of Western-meets-Pulp action. Directors Helen Cattet and Bruno Forzani blend various allusions to other filmmakers while also maintaining a distinct filmmaking vision of their own. If you can get on its wavelength, Let the Corpses Tan is a bonafide romp. Sanitized and symmetrical, Cory Finley’s Thoroughbreds is a richly textured film, despite the fact that most of it takes place inside one upper class household. Some of the characters are drawn too similarly, which can be reductive given how crucial their assumed differences are to the plot. But Finley, a playwright, crafts a script with sharp dialogue. Thoroughbreds is essentially a chamber play, but in execution the cinematic qualities still linger. The score, in particular, is a fascinating beast that morphs alongside the plot. The plot, when fully formed, is less memorable than the sum of the film’s parts, but what sticks sticks firm. 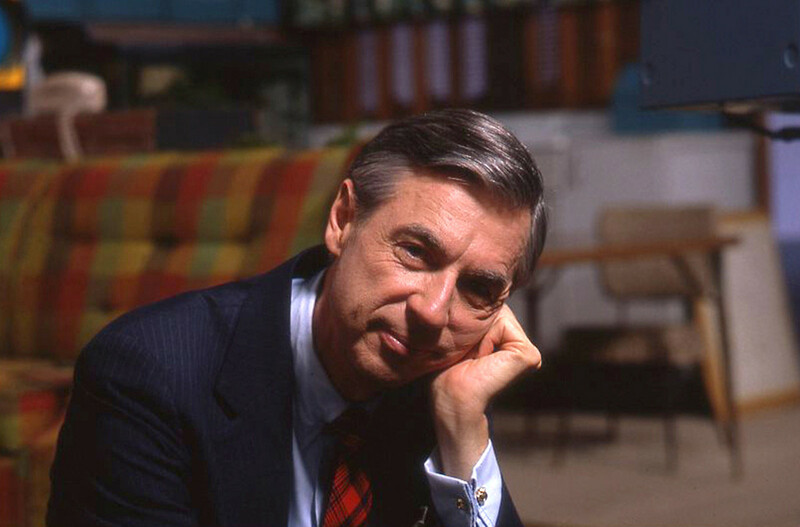 The strength of Won’t You Be My Neighbor lies mostly with the doc’s subject: Fred Rogers. But that doesn’t mean that the film doesn’t succeed in transplanting the power of Rogers’ patient empathy towards all people that was evidenced in his long-running television show. The documentary is a highlight reel of his show, cross-cut with talking head conversations and archival footage of Rogers being interviewed. But the feel-good power of Rogers pushes through past this simple design. Some will say this is the feel-good documentary that we need right now. But the positivity of Rogers’ mission is more timeless than that. Won’t You Be My Neighbor captures that timelessness effectively. 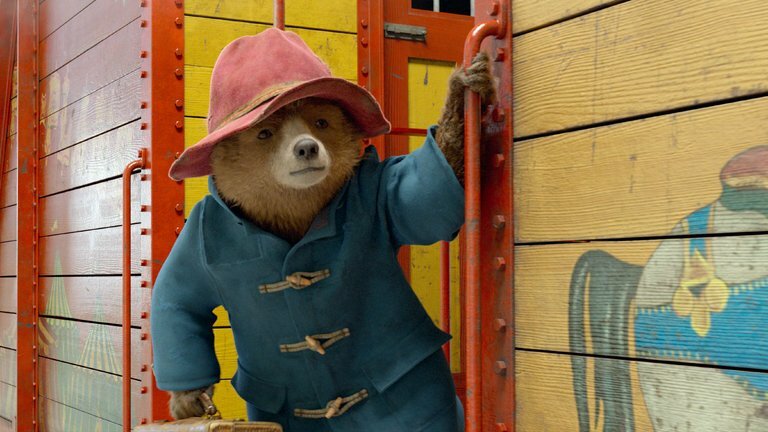 Now, the real feel good movie that we need right now is Paddington 2. As far as I’m concerned, it exceeds its predecessor. There is more room in this sequel for the peripheral characters to function into the plot. Putting lovable Paddington into a prison is a surprisingly grim turn that somehow becomes the most endearing act in the film. And Hugh Grant chews scenery in the most delightful manner. His might be the MVP acting performance of the year. No irony. I guess Hereditary is divisive. In my mind, it’s one of the least divisive horror movies that A24 has produced. Coming from them, it seems surprisingly conventional. That doesn’t mean it isn’t fantastic. Gripping, tense, and morbid, this family drama can be a brutal watch. I prefer the first half—more of a drama than a horror movie during that stretch—to the white-knuckle climax. But both succeed in their own way. 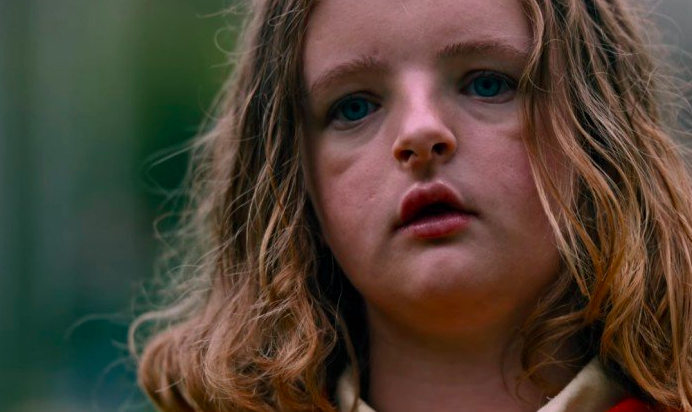 In terms of effectiveness of tone, Hereditary marks another master stroke for A24. Even if it doesn’t reach the spine-tingling highs of a The Witch or a It Comes at Night or a Killing of a Sacred Deer. A year with two great horse movies? Who would’ve thought. Lean on Pete dresses itself up as a more prototypical boy and his animal story. But it has a far different trajectory than those movies generally have. It becomes somewhat episodic—some episodes are more compelling than others—but the performance from Charlie Plummer at the center keeps things together. 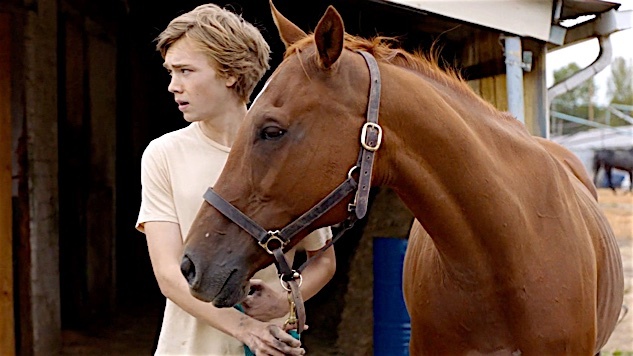 Lean on Pete isn’t Andrew Haigh’s best film; although, that is a high bar to clear. But he allows the world to feel rich, full of characters that have depth and personality even if we don’t see them for long. 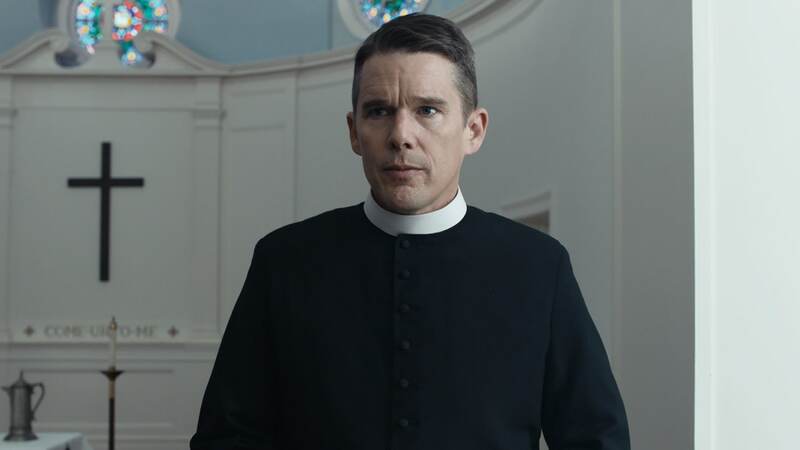 One of the most complex, heady movies of the year to date—second to only Annihilation, perhaps—Paul Schrader’s First Reformed has received a lot of critical acclaim. And it deserves it. Unapologetically pulling from various filmmakers whom Scharder admires—Bresson, Dreyer, Bergman, Tarkovsky—the director crafts a deliberately-paced, mesmerizing meditation on the trials of faith in contemporary America. It is “slow cinema,” but that doesn’t mean it lacks intensity or mystifying poignancy. First Reformed and The Rider are different films in many ways. But they both capture a quiet solitude that is fascinating to see unravel. There is a restrained pain in Bobby Jandreau’s character that is gripping. And director Chloe Zhao’s ability to capture such profound yet restricted emotional depth in an untrained actor is a feat. The docudrama blends the real-life rodeo accident of Jandreau with a fictionalized story about the dying breed of cowboys. 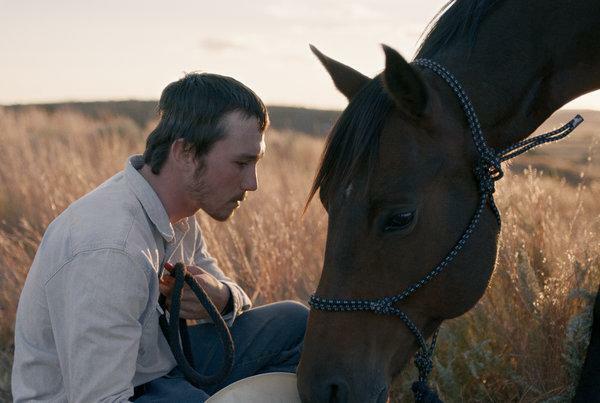 Part unflinching character study, part deconstruction of masculinity as both a form of repression and a form of brotherhood, The Rider is a film whose cinematic gravity speaks volumes where its characters speak mere pages.